16. 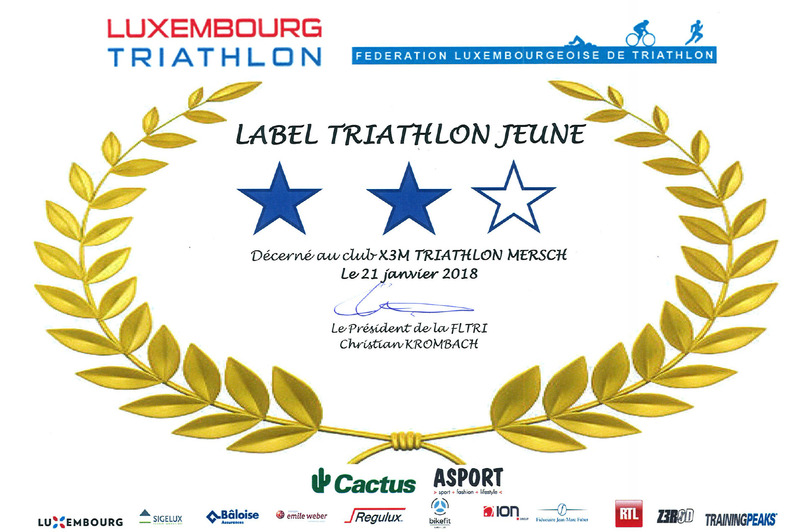 Foyer Nordstadsemi Diekirch – X3M TRIATHLON MERSCH asbl. 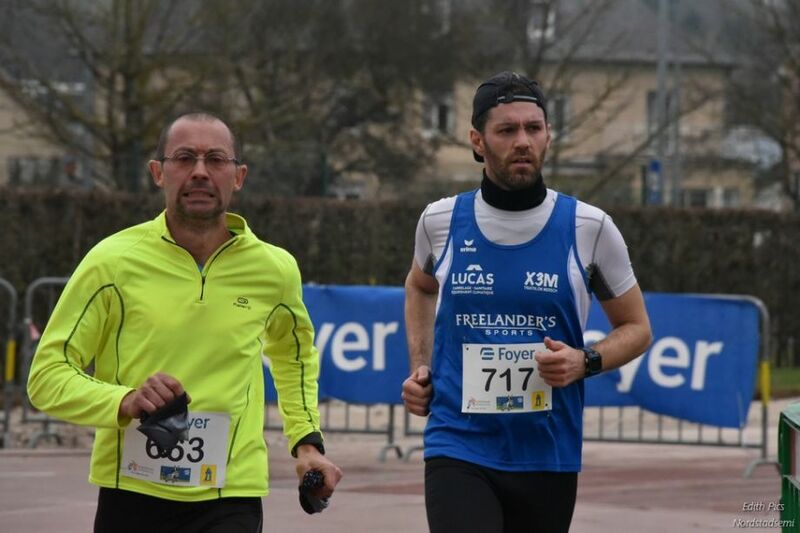 First half marathon race this year in the luxembourgish road race calendar – the 16th edition of the Nordstadsemi in Diekirch. Simon Smallbone finished on 140th rank overall by finishing the distance in 1h45:13. 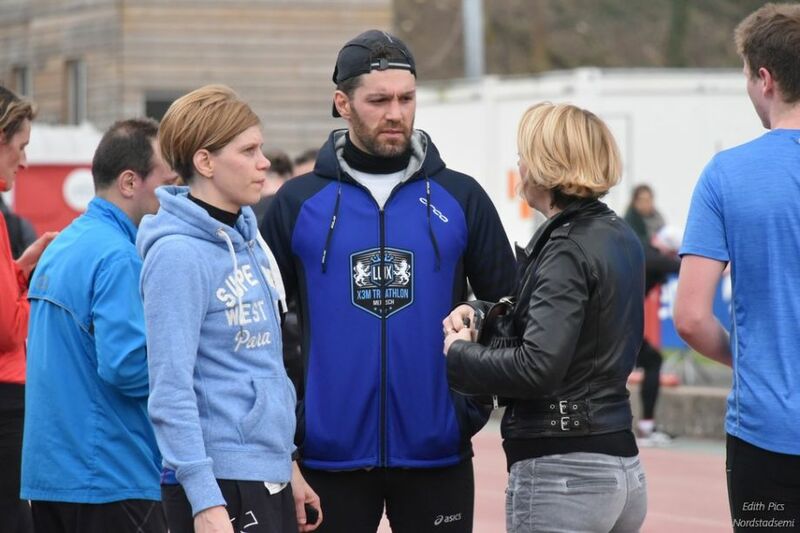 On the 10km, Christian Seidel took 33rd rank overall (4th M45) in 44:36min, followed by Antoine de Groote on 51st rank in 47:57min and Evelyne Engelberg-Wagner on 7th female rank (winner W50) in 48:12min. 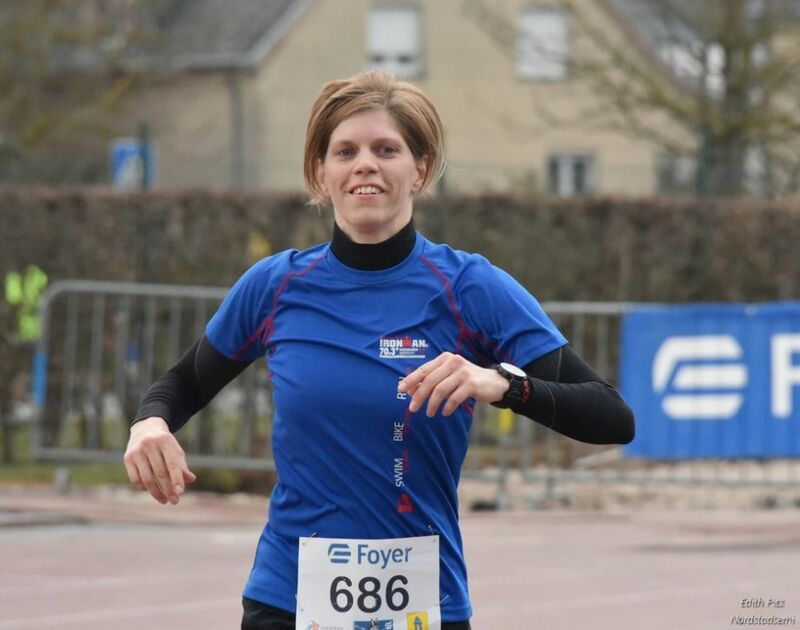 Nathalie Bernard took 15th female rank (winner W40) in 51:54min and Charlotte de Groote came in 95th in 53:54min.